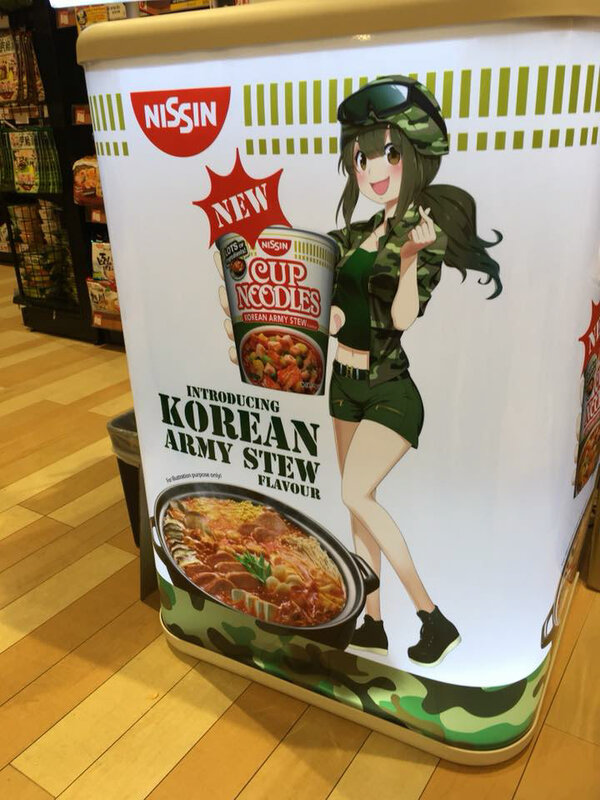 It was our honor and pleasure to work with TYA Singapore to produce a character artwork for the Singapore marketing and launch of Nissin Cup Noodle’s Korean Army Stew flavor. The concept went through a couple of variations before we settled on the version that combines both the military and the kpop concept. To check out the early variants, check out our Behance entry.